This article describes the top three benefits of using RS232 to RS485 converters - a niche market servicing these legacy serial communications protocols. RS485 is an electrical interface standard still widely used by industrial automation devices such as sensors, motor managers, temperature controllers and control valves that communicate real-time, deterministic data across bus-based networks. Although newer devices that make use of Ethernet-based network protocols are gradually replacing it, there remains a very large installed base worldwide where the simplicity and reliability of serial RS485 communications continues to work well. There's an old joke sometimes shared by veteran communications engineers that goes: &quot;the wonderful thing about standards is that there are so many to pick from.&quot; A great example is the success of RS 232 in the personal computer and communications world and of RS485 (and also RS422) in industrial automation environments. These standards are not directly compatible but it became necessary for control and instrumentation purposes to have computers (via their RS232 ports) communicate with devices supporting RS485. a) Port-powered from the RS-232 side. For many applications this is fine but for longer line lengths, or for RS485 networks with hundreds of nodes, the converter should also support an external power adapter. b) No software drivers required. &nbsp;The converter should automatically turn on the RS485 transmitter after detecting data on the RS232 interface and return to receive mode once the character has been sent. Enabling the half duplex RS485 interface to communicate with the standard RS 232 port, without the complexity of software drivers, makes the converter much simpler to use. In some industrial environments static electricity is a real problem and makes it necessary to protect against voltage spikes and ground loops. Externally powered RS232 to RS485 converters with optical isolation are designed to function here. Note that maximum transfer rate and distance may vary considerably between manufacturers. The RS232 standard has been around since the early 1960s and the latest version of the RS485 standard since the mid-1980s. As both will likely be widely used for many more years to come, the need for reliable, safe and easy to operate RS232 / RS485 converters is an important one. 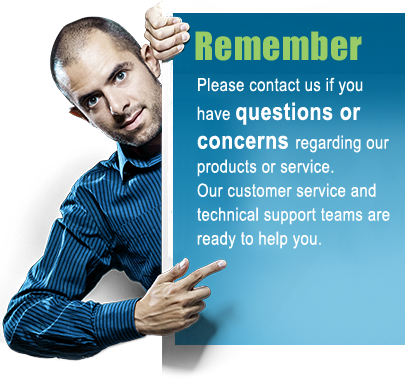 USconverters will continue to provide customers with quality and affordable converters to meet these needs. Visit USconverters.com to find out more about RS232 to RS485 converter products, free Tools and Diagnostic software.